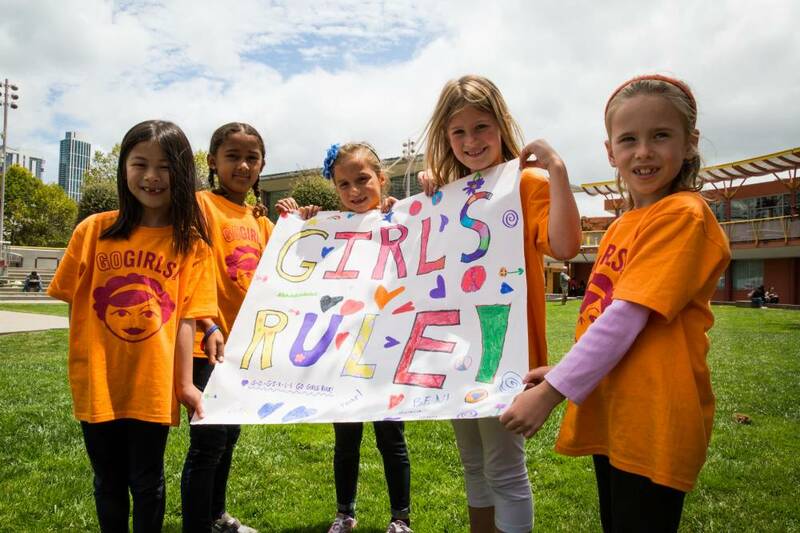 BRIEF CAMP DESCRIPTION: This summer, Go Girls! will learn to #BeAmazing by journeying across Earth, Water, Sky, and Space to make a difference and learn just how much they matter! Through theater, music, and arts education, girls will work together to make and perform their own plays that we believe will change the world. Each session of Go Girls! Camp and Go Girls!/Reel Stories is 2 weeks long and runs June 20-August 19. CAMP LOCATION: This season, Go Girls! Camp will be held in 5 locations around the Bay Area! Join us at one of our camps in Berkeley, Oakland, Palo Alto, or San Francisco! Go to The Best California Summer Camps Directory to Find More Top Summer Camps Near 5 Bay Area Locations, California.